Rob Huisman joined the Netherlands National Communications Security Agency in 2000 and works as a senior policy(-making) official in the area of information security, specialized in the area of cybersecurity certification. 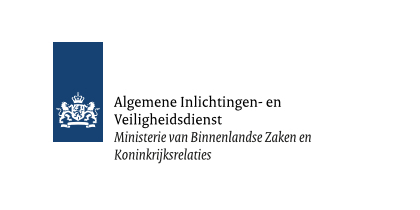 Within the Netherlands Common Criteria Scheme he is acting as the technical manager and represents the Netherlands in the international CCRA and the European SOGIS-MRA. In an advisory role Rob also participated and provided guidance to the Dutch position in the Council discussions on the EU Cybersecurity Act.